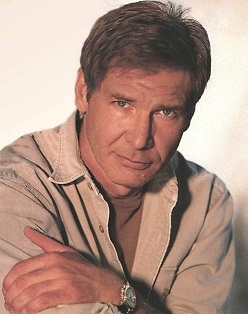 The background graphic of our website is a picture of the actor Harrison Ford. Our use of his image reflects our belief that Mr. Ford exemplifies (is an example of) a good, decent, and intelligent man. It does not represent any endorsement of our website by Mr. Ford though we would be deeply pleased if we were to receive his endorsement. This website is a foil (see Merriam-Webster; click on “3foil (noun)”; read definition 3). If you don’t know what a foil is, you cannot fully understand this web page. You have been advised. Our library of over one million books, periodicals, and instructional videos and films relating to man’s dominion in the world is made available only to those men who have a proven track record of integrity and decency in the way they live their lives and, especially, in their treatment of women and children. You may contact us at email@aimpow.lfnexus.com. Copyright 2000 – 2011 American Institute for Men All rights reserved.